Smells nice but you would be better off buying a jar of Nescafe which at least dissolves. This stuff is nothing special and IT HAS BLOCKED MY SHOWER DRAIN. 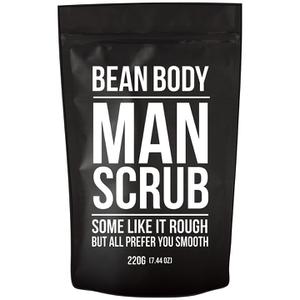 I love this scrub! 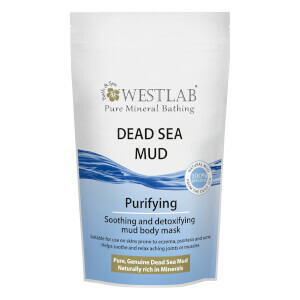 My skin is soooo amazing after using and i like how it smells. it smell good，and after use it，the skin is smooth，i’ll buy again. I’m a new mum. If you are too or you know someone who’s about to be or even if you don’t get as much sleep as you’d like THIS PRODUCT IS FOR YOU! If someone told me there’s a magic cure all that will wake you up, male you feel refreshed and ready for the day ahead and make your body feel silky smooth, all within your morning shower routine, I’d have seriously balked. 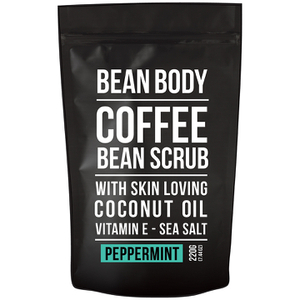 But that’s precisely what this coffee scrub does! Did I mention that it also smells divine?! Seriously, whoever thought of this is a genius and I heartedly recommend to any and all. I love this scrub! A bit messy, but my skin is so amazing after using the scrub! 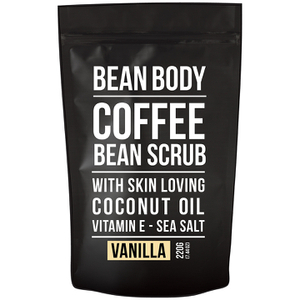 This is great, my skin is so soft and smells like coffee.